The iconic Morgan Plus 4 is 65 years old this year. 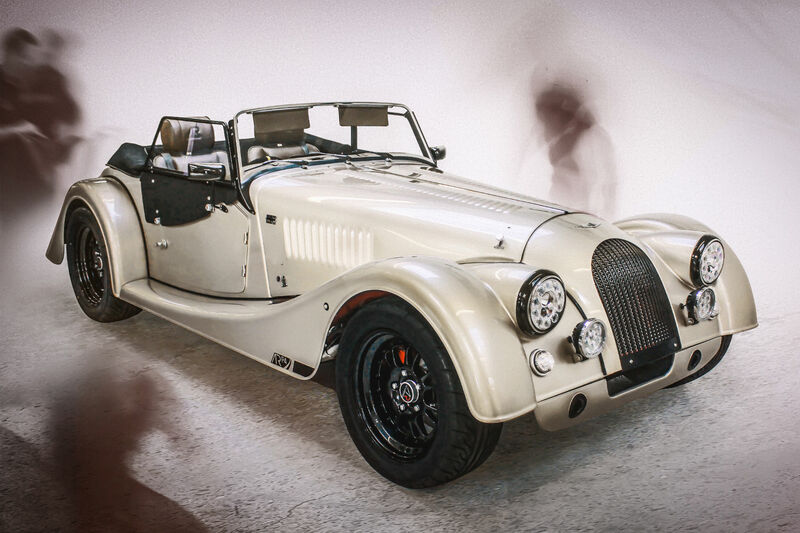 To celebrate, Morgan’s AR Motorsport division has revealed the limited-edition ARP4 – a 228hp Cosworth-powered Plus 4. Just 50 examples of the ARP4 will be built, each costing £54,995. In addition to a powerful 2.0-litre Cosworth engine, the car features a host of chassis and interior upgrades. The result, says Morgan, is a car that ‘pushes the boundaries of the traditional classic’. The British sports car maker hasn’t quoted figures yet, but promises ‘significantly more performance than a standard Morgan’. Each car will be set up by an AR Motorsport race technician, with adjustable shock absorbers, upgraded brakes and a different axle ratio to the regular Plus 4. The ARP4 is still built on a traditional ash-wood frame, but its aluminium panels are left untrimmed for lightness and a suitably sporty look. However, this isn’t a stripped-out track-day special. Morgan has beefed up soundproofing in the hood and throughout the body to reduce road and wind noise. Other improvements on the ARP4 include a redesigned dashboard (fear not, purists – the retro toggle switches are still present and correct) and super-bright LED lights front and rear – which also give the car a more distinctive face. 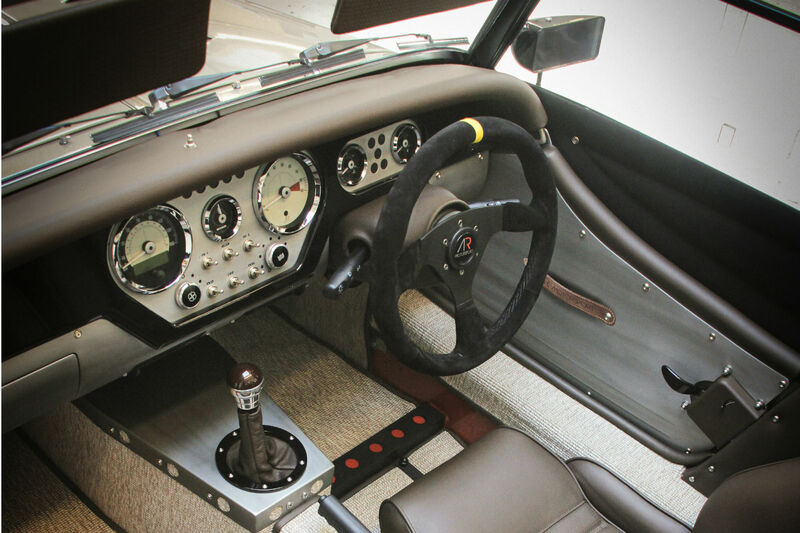 The Morgan ARP4 is launched at the Silverstone Classic show on Saturday 25 July.